– Fort Myers, Fla. (November 29, 2018) – AXI International is disrupting the fuel maintenance industry with a slew of new technologies that simulate, improve, and measure tank cleaning effectiveness. Through the use of powerful software, the company can now simulate the cleaning efficiencies of their fuel polishing systems on different fuel tank designs. 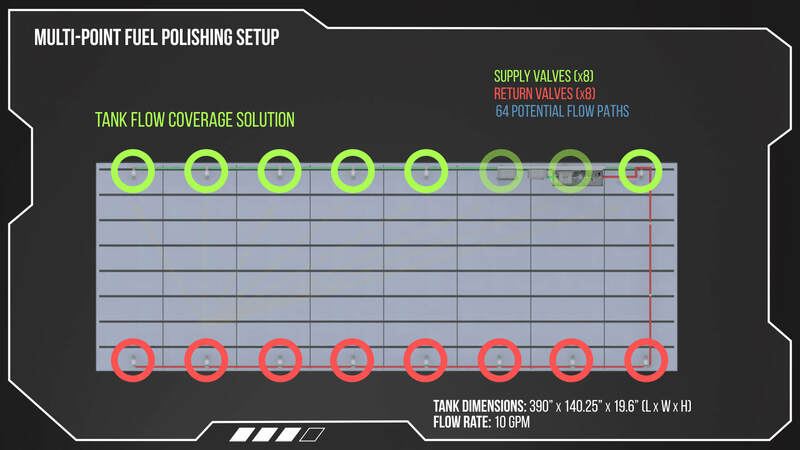 With these simulations, AXI has solidified claims that their patent pending technology, Multi-Point Flow Path, dramatically increases flow velocity and tank cleaning coverage in base/belly tanks compared to traditional fuel polishing configurations. To take things a step further, the company has also begun integrating particle counters on their systems to provide real-time data regarding fuel cleanliness to international cleanliness standards (ISO 4406). Fort Myers, Fla. (November 29, 2018) – AXI International is disrupting the fuel maintenance industry with a slew of new technologies that simulate, improve, and measure tank cleaning effectiveness. 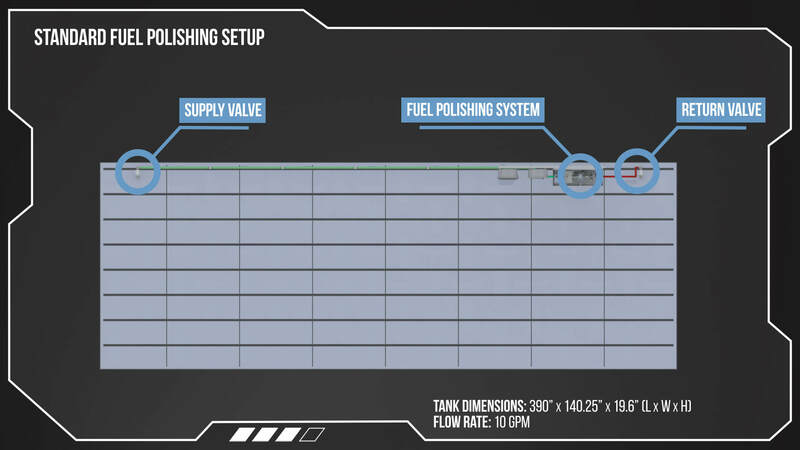 Traditional fuel polishing configurations feature a single point of pick-up to pull fuel into the polisher and a point of return to transport the newly clean fuel back to the tank. The industry has considered this best practice for maintaining fuel cleanliness. AXI International hypothesized and later proved this traditional approach was lacking in tank cleaning effectiveness, which lead to the creation of Multi-Point. This upgrade adds multiple pickup and return points to increase the number of flow paths, average flow velocity, and total cleaning coverage in any given tank. 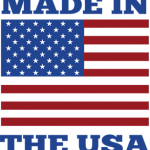 To both optimize and demonstrate the effectiveness of this upgrade the company invested in complex simulation software. AXI uses computation fluid dynamics (CFD) software to demonstrate the fluid flow, velocity, and cleaning coverage of fuel polishing configurations of specific tanks. Through these simulations, AXI has demonstrated the power of their Multi-Point Flow Path upgrade in contrast with traditional setups. Leveraging this insight, the company has begun consulting on valve placement and tank design to better optimize fuel flow for maintenance purposes. To further ensure a tank’s fuel is meeting the international standards for cleanliness (ISO 4406), AXI now integrates particle counters into their fuel maintenance systems as an additional option. These particle counters use laser-based detection to identify the size and number of contaminant particles per 100 mL of fuel. The result is a three number code used to determine the overall cleanliness of the fuel as defined in ISO 4406.